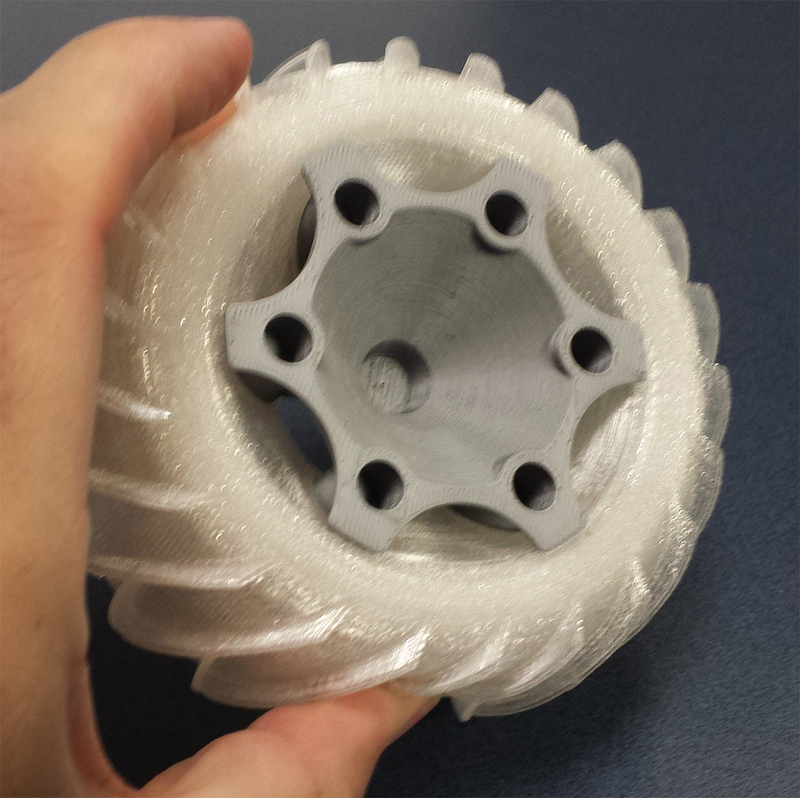 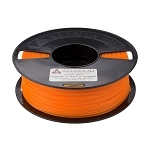 Cheetah flexible filament is the fastest and easiest to print flexible filament on the market. 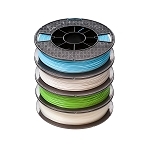 The focus in development of this material was on optimizing the user experience. 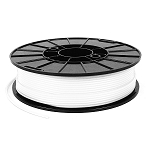 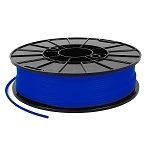 The result is a filament that is printable across all types of desktop 3D printers of ABS and PLA speeds, many times the speed of other flexible materials on the market. 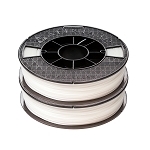 Cheetah filament possesses industry leading durability along with impact strength 84% greater than ABS. 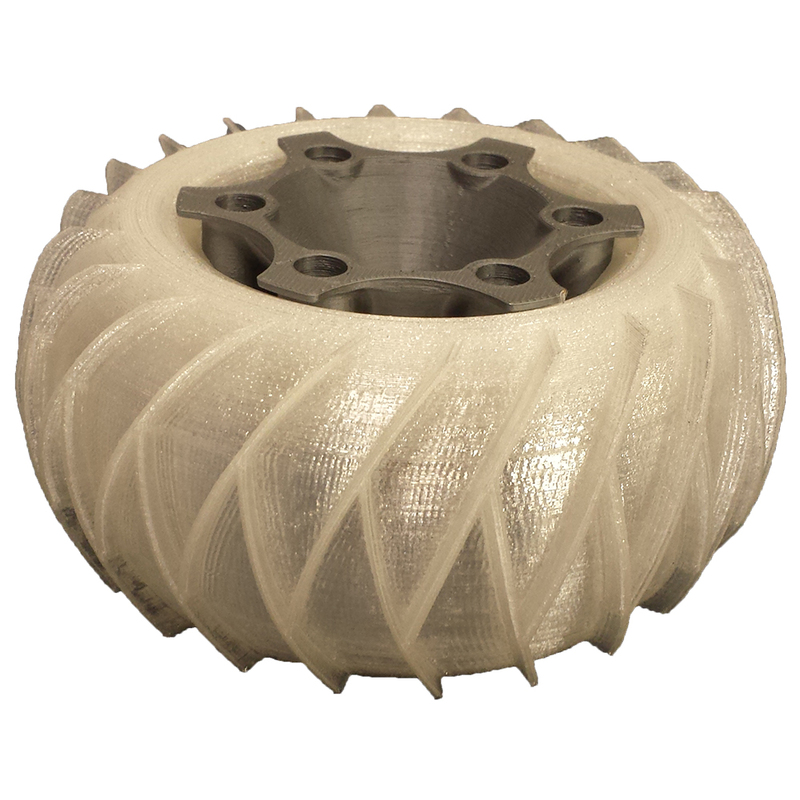 The abrasion resistance is also second only to NinjaTek’s Armadillo product, making Cheetah the perfect blend of speed, toughness and strength. 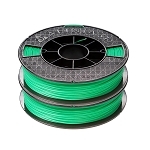 Suggested Applications: seals, plugs, hinges, sleeves & snap-fit parts.